Today, I watched and also participated in the Philly FTC Championship, where 17 teams came to Central High to compete for the chance to advance to the States Competition. I never was that into robotics and I only thought of it as a hobby. However, I was drawn back in when I saw this year’s game, which was extremely interesting. Additionally, I was also placed as a temporary coach for this competition, so that was an interesting experience as well. Previously, I always had an foolish impression of myself being a tyrannical leader but I learned that being a learned being a leader wasn’t about giving orders and such. Being leader meant that you had the listen,understand, and learn. Between me giving terrible advice to giving amazing pep talks that brought everyone’s morale up, I picked up on my team members’ patterns and strengths. With that information a leader has to divide the problem into jobs for different people based on their capabilities. For example, Diego, not one for the limelight but a hard worker, Michael, perky and full energy, or Viwing, careful and precise are split based on their abilities. Diego mans the pit, which is where we maintenance the robot in between matches, Michael works as a spirit coordinator, and Viwing controls the manipulators on our robot. As temporary coach you have to be patient and able which I’m neither most of the time. Being the temporary coach was unpredictably stressful because not only does the bestowed responsibility of the coach lie on your shoulders the team’s fate does to. In the first few rounds we hadn’t perform too well and dropped to 15th place. Our servo fell off, there were problems with our battery, and there were other technical difficulties. Each of those mistakes lead to a crushing defeat every time. In the last match I told my teammates, “Guys I know I’ve said this many times and it sounds really cheesy but I want to tell that you that you guy did me some proud no matter defeat or victory. This is our last match and our last chance chance to them what we’re made of. 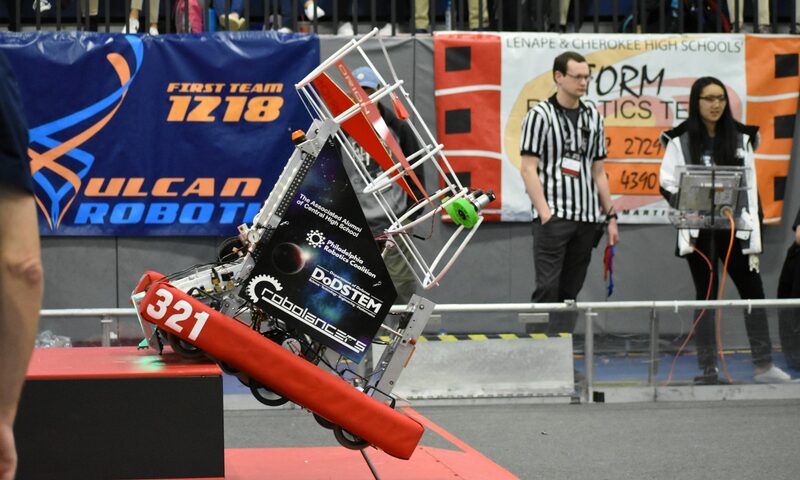 I want you to give them your all this match.” In the last match we were paired with 5505 Frankford team and through our teamwork we scored 200 to 100 against our opponents. 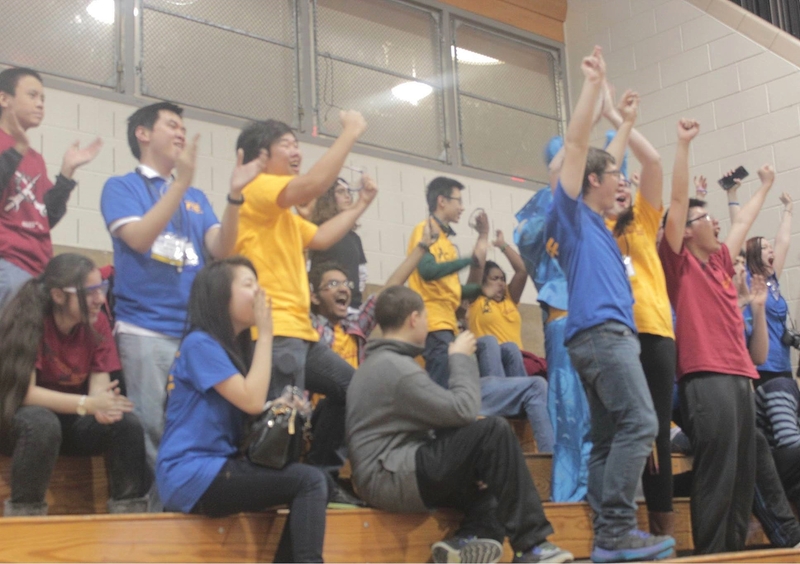 As result they selected us in an alliance during the semifinal matches, followed by so much cheering that our voices went hoarse. In the end, we advanced on to states, so we still have a long way to go! Previous PostPrevious Get Ready for PRX!